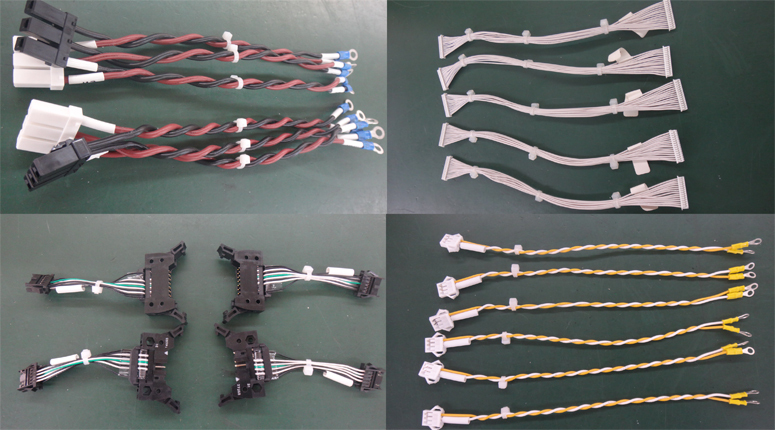 The wire harness has the function of transmitting power and signals for various units. It is a transmission component which corresponds to the blood vessels or nerves in the human body. We can manufacture a wide variety of harnesses in small quantities such as for industrial robots and medical pharmaceutical equipment which involves a high level of difficulty, as well as harnesses for mass-production. We guarantee high cost merit through mass-production at our Vietnam Plant. 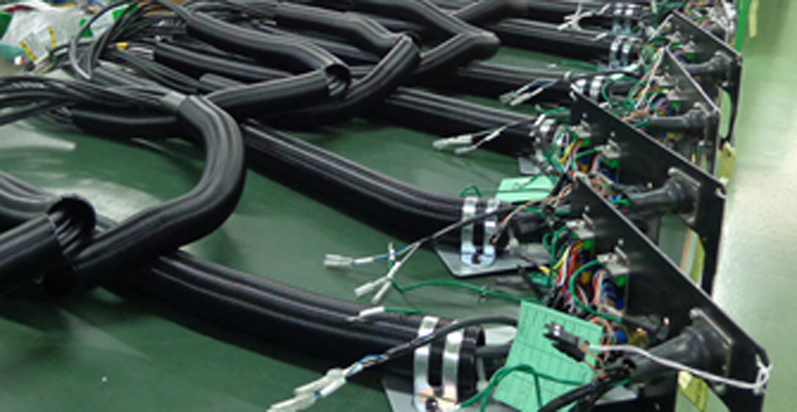 We offer wire harnesses that can tolerate the rough movements of robots. 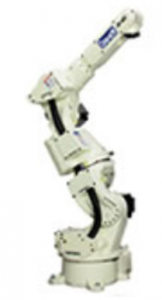 We respond to diverse needs from small to large industrial robots. We produce harnesses for medical equipment that require high quality and complex bundle wiring work for applications in the medical field. The high quality of our products has the know-how to meet the needs of this industry. 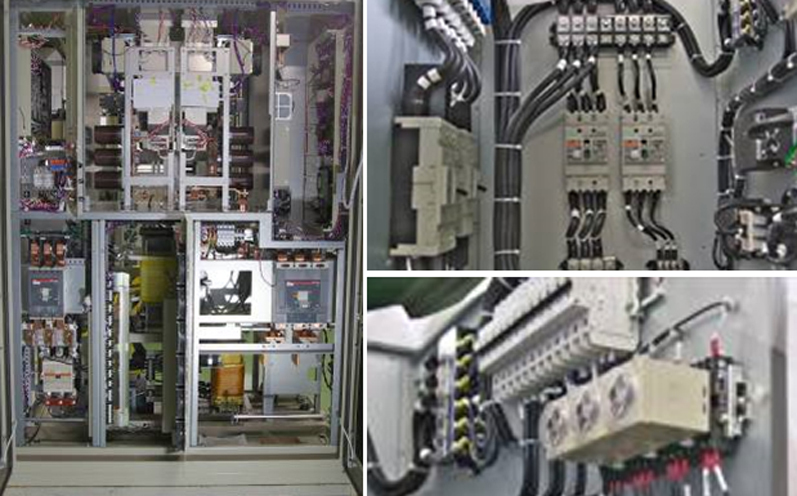 We produce the wiring within various control panels and industrial equipment panels. We also deal with specialty cables such as coaxial cable, flat cable, and welding cable.